A range of completely natural foods for all cold water and tropical fish varieties, containing a balanced blend of proteins, vitamins and minerals that are nutritious and palatable. The range includes both goldfish and tropical flakes. 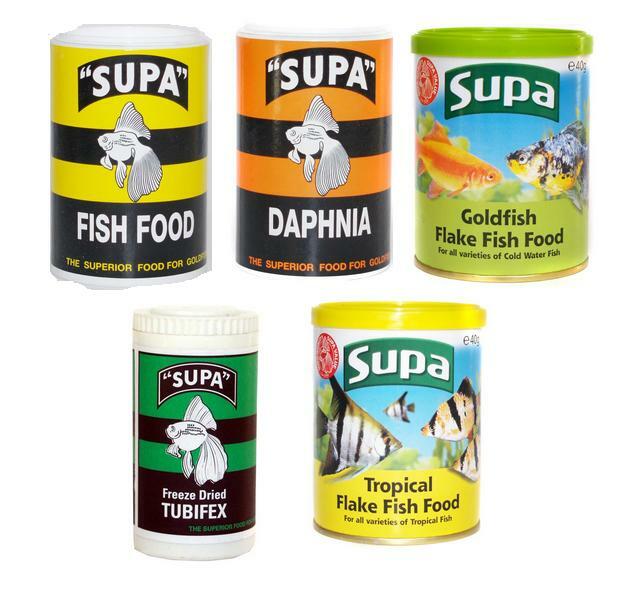 There are currently no questions for Supa Fish Food - be the first to ask one!